Orlando, Florida will get a whole lot easier to get to from 7th December this year for the residents of Saskatoon when a leading Canadian airline will start a new weekly service. The new service will link Skyxe Saskatoon Airport Saskatoon with Orlando International Airport every Friday. The schedule will see the flight depart at 1430, to arrive in Orlando at 1950, while the Orlando to Saskatoon flight leaves at 0900, arriving 1259 all times local. 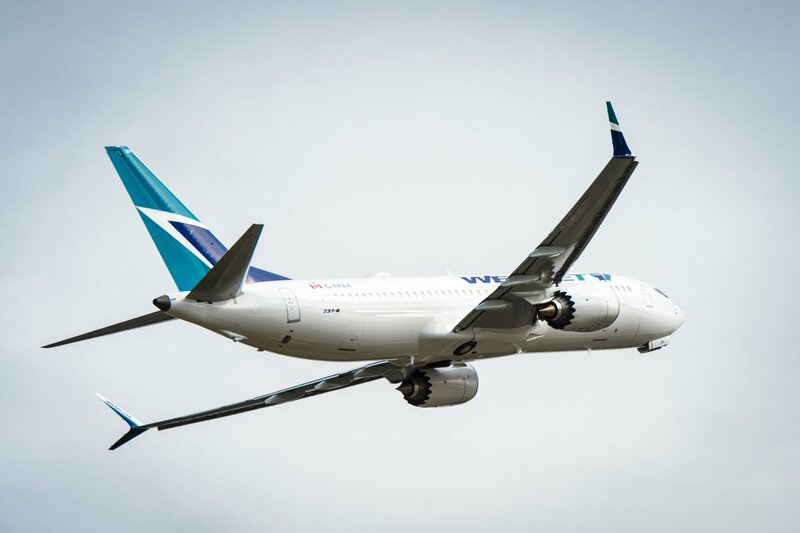 "Our guests in Saskatoon are valuable to WestJet and we appreciate the ongoing support from the community," said Tim Croyle, WestJet Interim Executive Vice-President, Commercial. "This flight to Orlando is sure to entice guests to head south for some sun all while enjoying convenient non-stop access along with WestJet's award-winning guest experience on the way. We look forward to flying Saskatonians to Orlando during those cold winter days." "Skyxe looks forward to welcoming weekly nonstop WestJet service to Orlando," said Stephen Maybury, President & CEO, Skyxe Saskatoon Airport. "WestJet is a valued air service partner which provides our guests with an extensive domestic network augmented with a variety of nonstop winter destinations." In addition to this new route to the winte r sun, WestJet is also increasing the service between Saskatoon and Calgary from six daily flights to eight daily flights each business day.